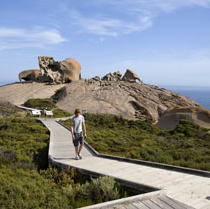 Kangaroo Island is one of the last unspoilt refuges and often called “Australia’s Galapagos”. Take your time to explore KI and find soaring cliffs, dense forest, towering sand dunes and beautiful white beaches. When booking an Adventures Beyond tour, adventure or experience you should expect memories that will last a lifetime, and adventure to tell your friends about and an experience that will be fun, exciting and professional. Adventures Beyond have teamed up with other award winning Australian owned businesses to offer some of the best adventure packages throughout Australia. 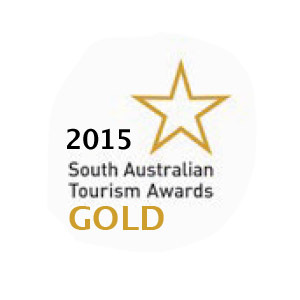 A 4 star retreat, Cape Cassini is the only accommodation in South Australia with Green Globe benchmarking and Advanced Ecotourism Accreditation. This multi award winning business is setting the standard in sustainability and health living practices. Features of the eco accredited retreat include passive energy design, reduced allergy, separate waste system, wind and solar powered energy system and organic orchard and vegetable garden. Providing small group or luxury private four wheel drive tours which promise good food, good wine and wildlife in the wild. 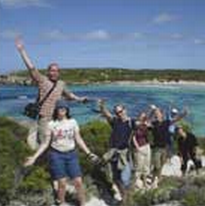 Exceptional Kangaroo Island have been offering high quality wildlife and landscape touris since 1986. The guides are enthusiastic and knowledgeable and the holiday planning team are experienced in creating itineraries focused on celebrating the best that Kangaroo Island has to offer. 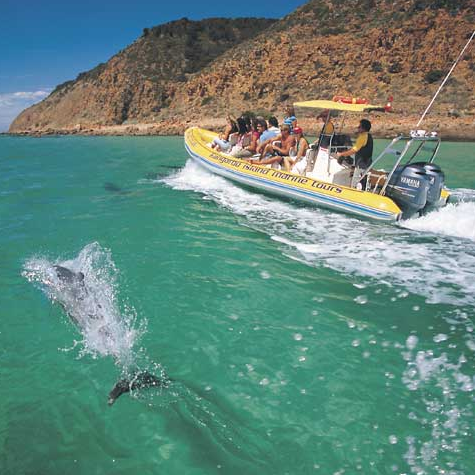 Kangaroo Island Marine Tours, is an eco certified, nature-based tour company, based at Kingscote on Kangaroo Island. With a strong focus toward sustainability and experiencing natural areas with minimal impact. The three eco marine tours offer an understanding and appreciation of the marine environment and the natural surroundings. Choose from 1 hour, half day or full day tours. Cruise the coastline, try snorkelling or maybe a swim with the dolphins. 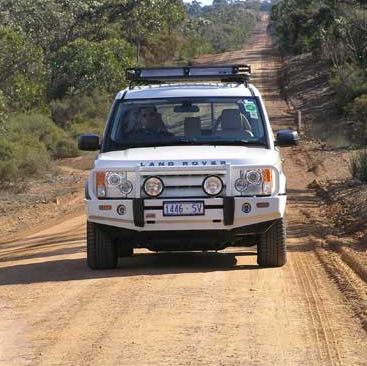 Kangaroo Island Odysseys provides quality 4-wheel drive wildlife and nature discovery tours for small, personalised groups. A range of tour packages from one to five days are available. 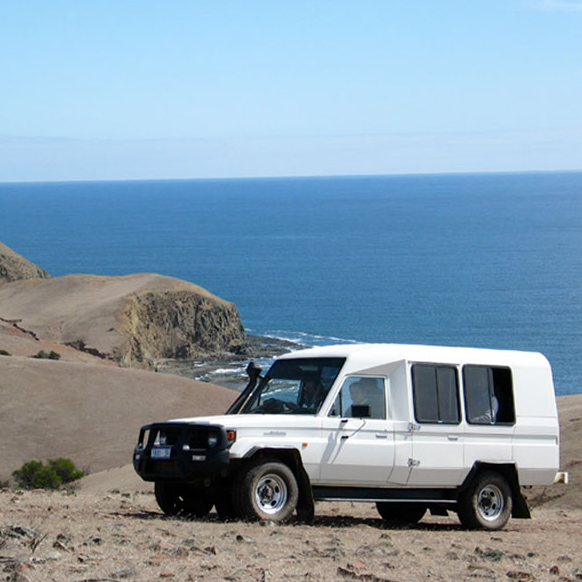 Tours operate all year round and are designed to enhance our Kangaroo Island Experience. Travel in modern 4WD vehicles accompanied by a professional local guide to interpret and share the islands treasures. Tours available in English, Italian, French and German. Established in 1992, Kangaroo Island Wilderness Tours provides a unique nature and wildlife experience that is recognised worldwide. The local guides will take you on a journey of discovery of Australia’s leading wildlife destination. They will surprise you with their knowledge and do it all with a sense of fun and enjoyment. They are committed to providing a personalised, fully hosted experience whilst preserving the unique Kangaroo Island environment. Starting in Adelaide, the two day Kangaroo Island Wildlife Adventure is ideal for backpackers wanting to see the highlights of Kangaroo Island. Days of action, wildlife and wilderness include up close encounters with sea lions on a beach walk at Seal Bay, sand-boarding at Little Sahara, kayaking down the Harriet River, snorkeling and swimming at beautiful North Coast beaches and optional quad biking around the bush at sunset. 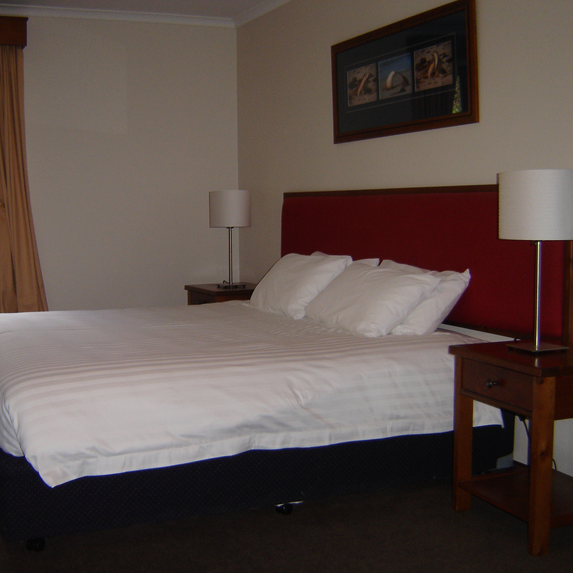 Overnight is spent at private accommodation at Hanson Bay, surrounded by koalas and other wildlife. Dormitory style accommodation also available. 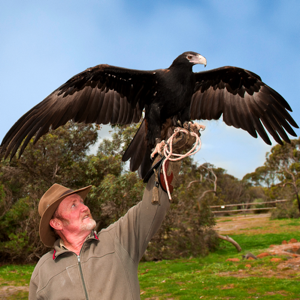 Meet Dave, Leeza and their amazing Kangaroo Island Attraction, Birds of Prey for an educational, interactive and inspiring experience. Meet an array of birds including Jedda, the majestic Wedge Tailed Eagle, and enjoy a delightful interactive experience with Casper the friendly Barn Owl and Banjo and Clancy, the laughing Kookaburras, a favorite with kids. Island Beehive is situated on the main road into Kingscote. 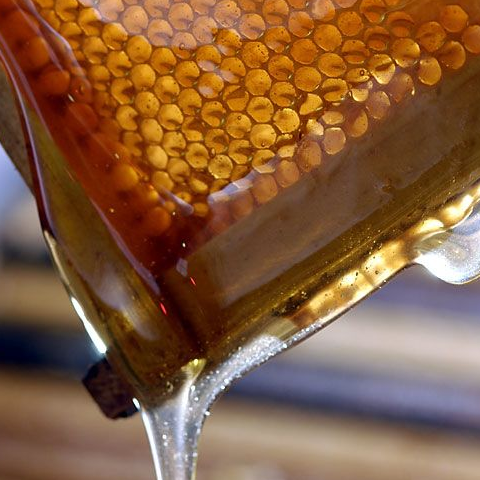 Producing honey that is world renowned for its quality and purity. The organic honey is extracted at low temperature to retain the natural colours and flavours and to protect its many nutritional properties. The stunning views of the Australian Sea Lion colony and the neighbouring coastline are what make Seal Bay an essential experience for visitors to the island. 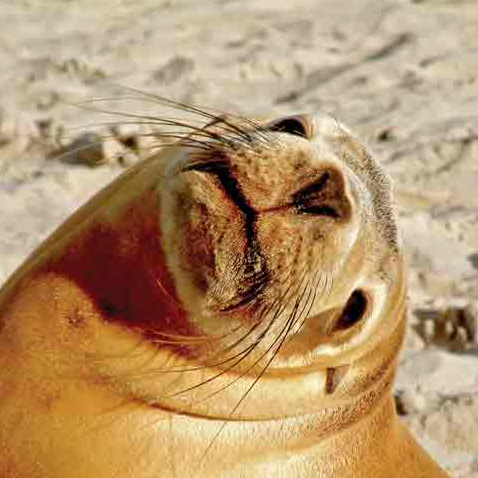 Providing guided tours along Seal Bay beach where you can walk amongst the resident colony of Australian Sea Lions. It’s a unique opportunity to experience these fascinating animals up close. Or you can choose to walk the boardwalk and see the Sea Lions from afar. The Hanson Bay Sanctuary is the best place on Kangaroo Island to see a sustainable population of Koalas in the wild. This is an absolute must for international visitors! You can expect to see between fifteen to twenty Koalas at any one time. You are welcome to stay as long as you like enjoying these beautiful Australian marsupials. 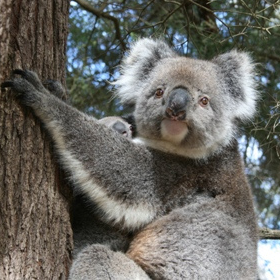 Take a leisurely stroll down the Koala walk or join a guided nocturnal tour. 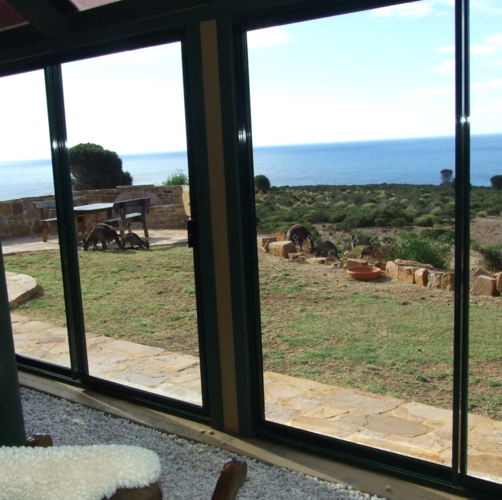 Kangaroo Island Accommodation specialists Club KI specialise in luxury Kangaroo Island accommodation, self contained Kangaroo island accommodation, Kangaroo Island Tours, Kangaroo Island Ferry bookings and Kangaroo Island car hire. 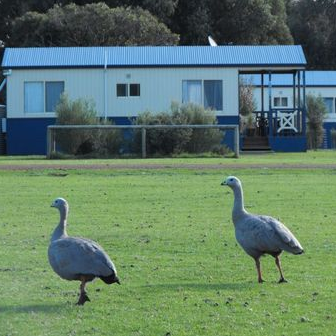 The only accommodation complex adjacent to the entrance of the Flinders Chase National Park. The retreat works in harmony with its surroundings through a unique mix of eco-friendly features, exclusive guest facilities, pristine accommodation and a superb licensed restaurant. The heart of the retreat is the courtyard where friendly wallabies, possums and echidnas frolic with guests in the bushland garden. The accommodation at the farm is set in a picturesque Australian bush setting, located at the remote west end of Kangaroo Island, and central to the Island’s most popular attractions like Flinders Chase National Park, Remarkable Rocks, and Admirals Arch. 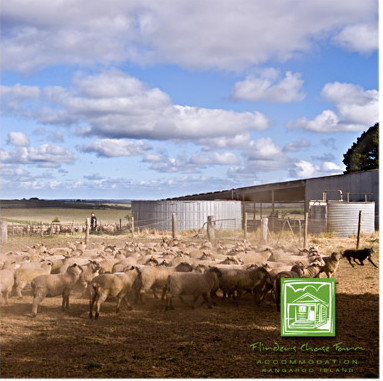 A working farm running sheep, cattle and cropping potatoes, the accommodation is surrounded by well maintained gardens featuring Australian native plants, creating a relaxed enjoyable atmosphere. Three styles of accommodation: cabins, hostel and en-suite lodge. Situated on 550ha of natural bush and grassland right next door to Flinders Chase National Park. The accommodation features fully equipped one and two bedroom cabins, including a cabin set up for people with disabilities. Powered campsites and unpowered tent sites are also available. 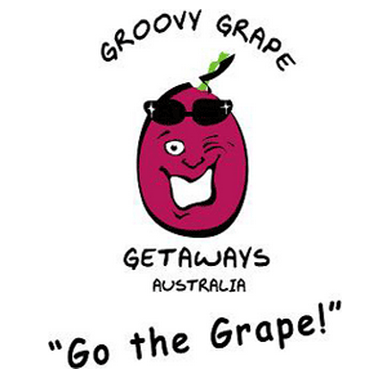 The caravan park features two shower and toilet blocks and a shop for all of those emergency suppliers, including a selection of Kangaroo Island wines available for registered guests.